Dr. Prashant Venkateswaran graduated from H.D. 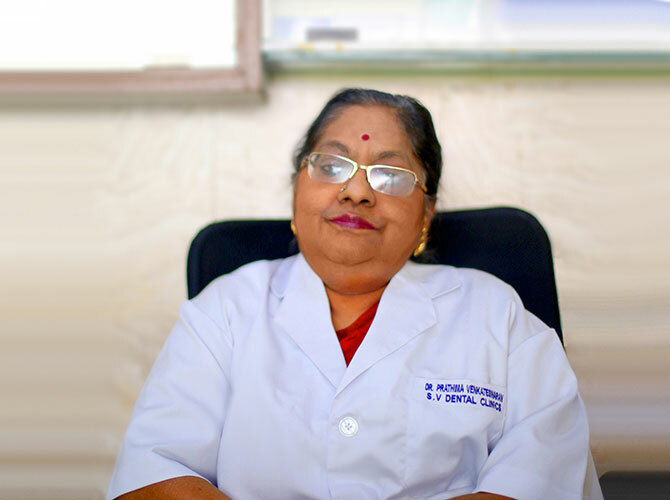 Dental College in 2008 and has been running all the three branches of Sree Venkateswara Dental Clinics as Director and Dental Surgeon since then. 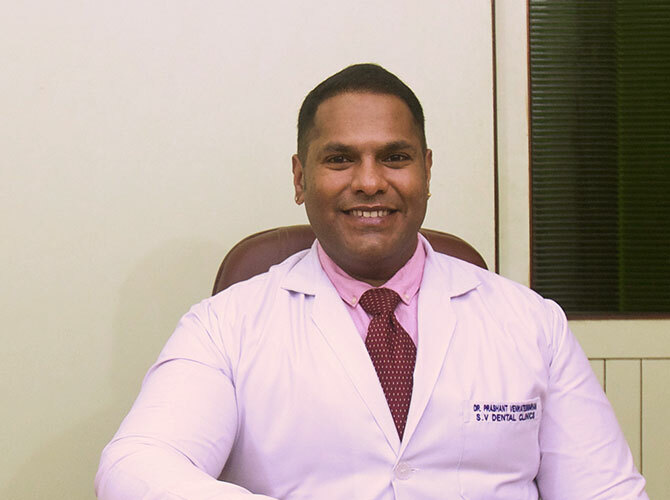 Post his graduation, Dr. Prashant has completed various Courses and Diplomas in Advanced Dentistry including the Advanced Course in Laser Dentistry in recognition with the prestigious University of California and San Francisco (UCSF) in 2014. He specializes in Prosthodontics, Laser Dentistry, Dental Implants, Cosmetic Dentistry, Smile Restoration and Gum Surgeries. 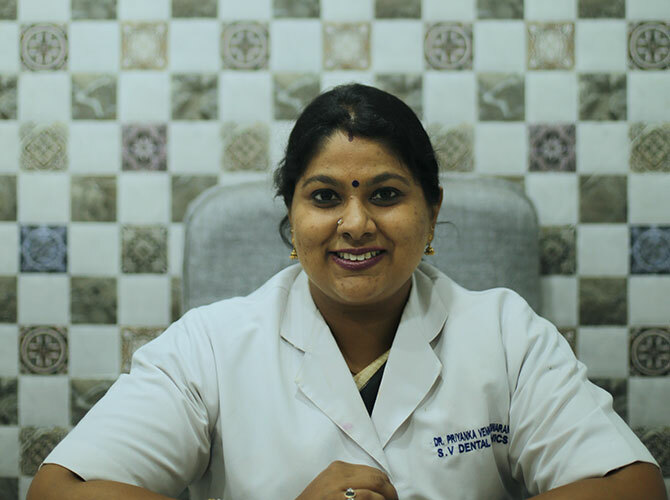 He firmly believes that combining the latest advancements in Dentistry with a personalized approach suited to the patients’ specific needs and a caring attitude go a long way in delivering the best Dental Care. He is known to make even the most nervous patients incredibly comfortable with his infectious smile and friendly words along with of course charting the correct treatment plan.